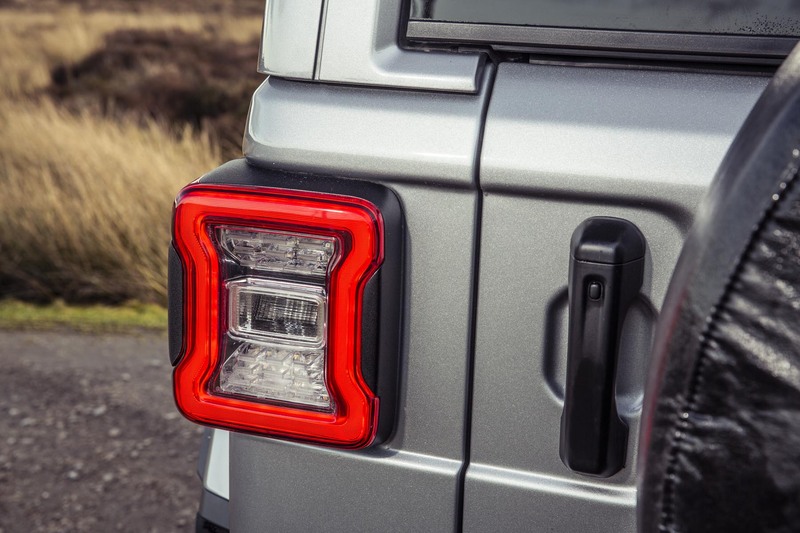 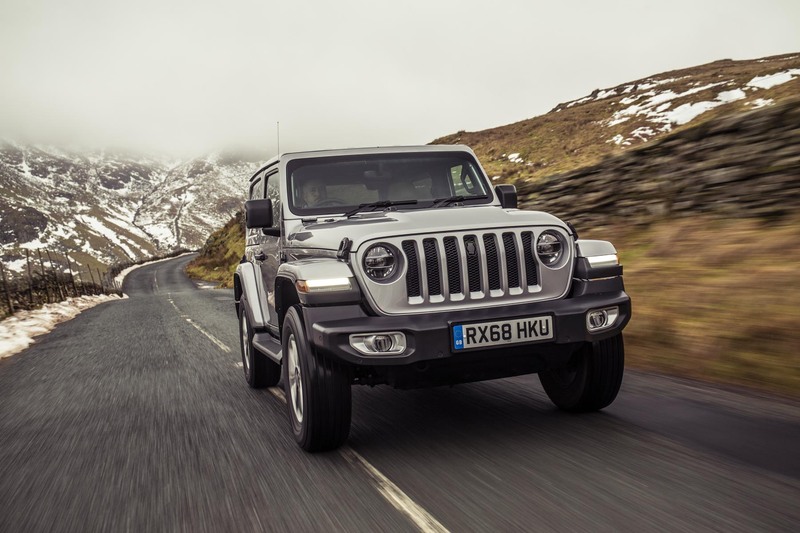 With a starting price of £44,865 OTR for the Sahara 2.2 MultiJet II 200hp 4×4 Automatic 8-Speed 2-Door version, the new ‘Go Anywhere, Do Anything’ Jeep Wrangler blends together excellent on-road performance, legendary off-road capability, and outstanding value for money. 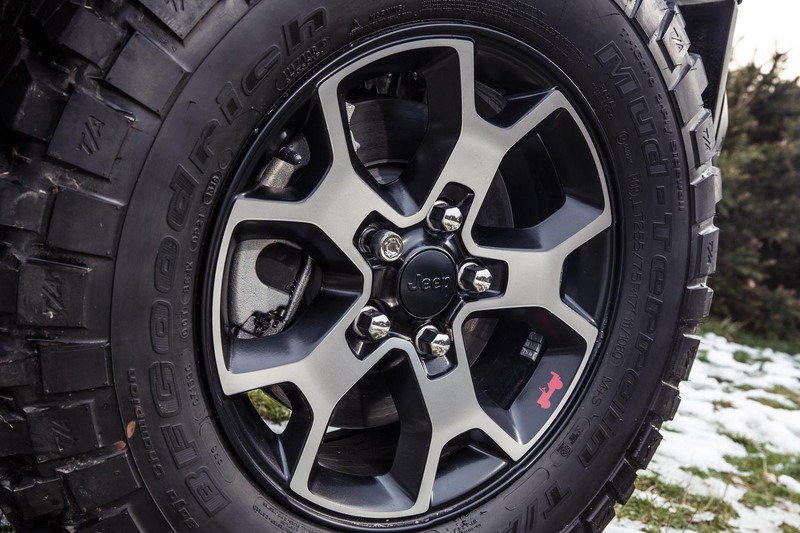 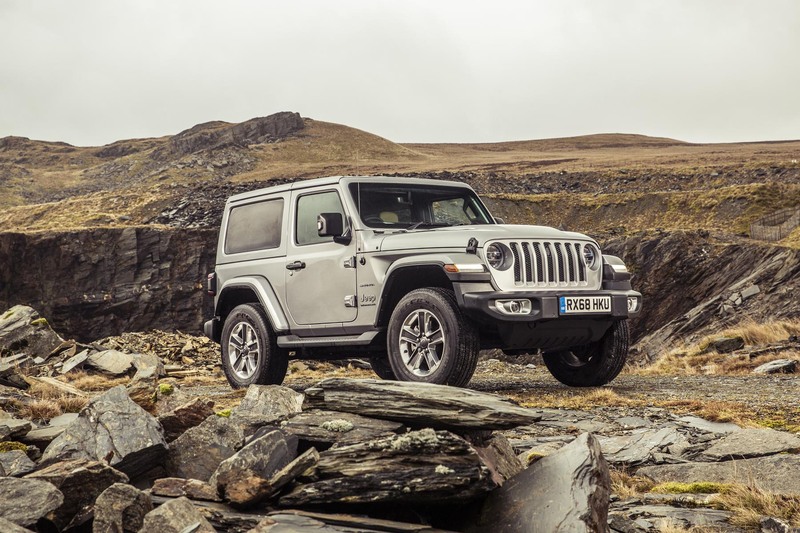 The new Wrangler, which is just as happy on city streets as it is off the beaten path, brings together Jeep’s legendary off-road prowess, with superior on-road comfort, authentic style and state-of-the-art technology. 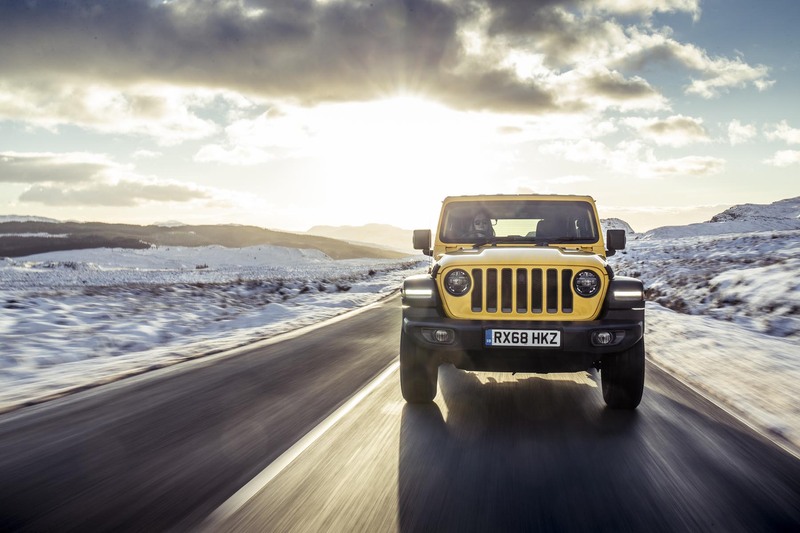 Engineered to master the most challenging off-road tracks, Jeep Wrangler is the result of more than 75 years of leadership in the development of 4×4 systems. 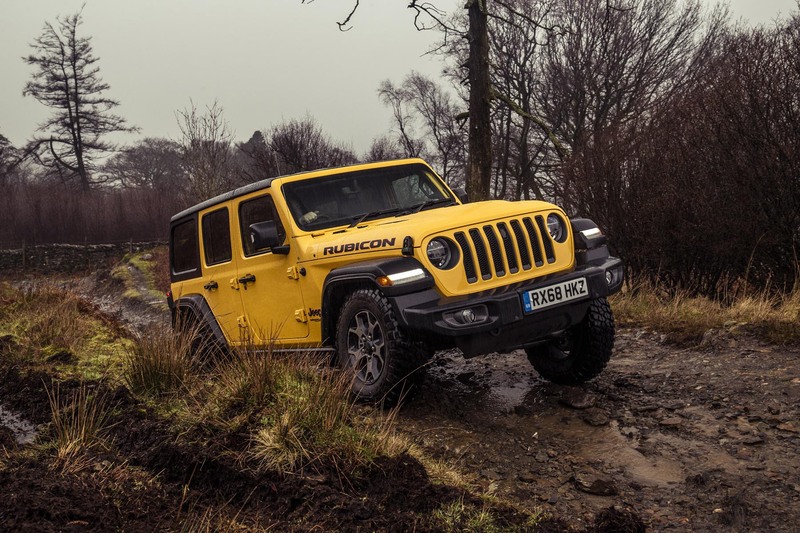 Two four-wheel drive systems are available: Command-Trac, on the Sahara and Overland trim level, and Rock-Trac, standard on Rubicon trim. 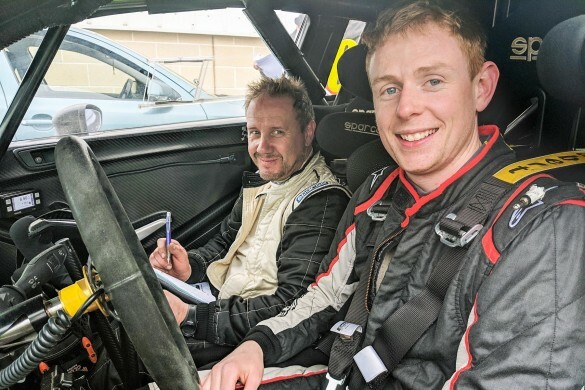 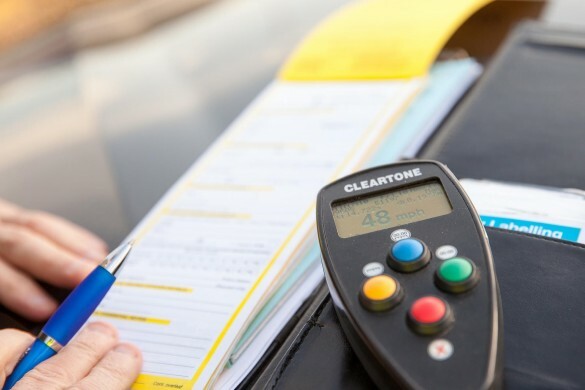 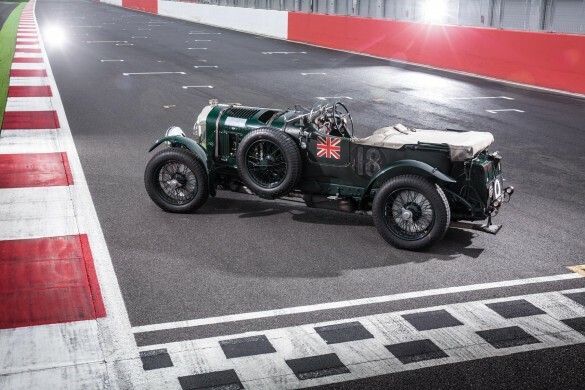 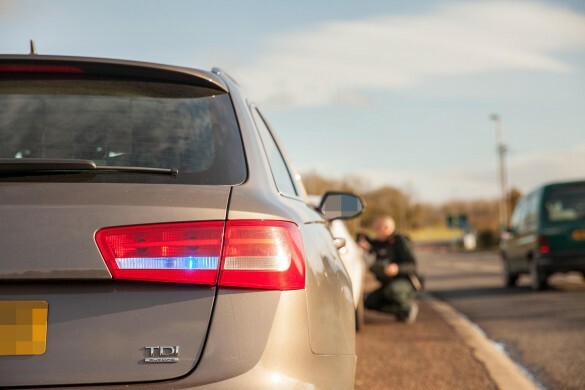 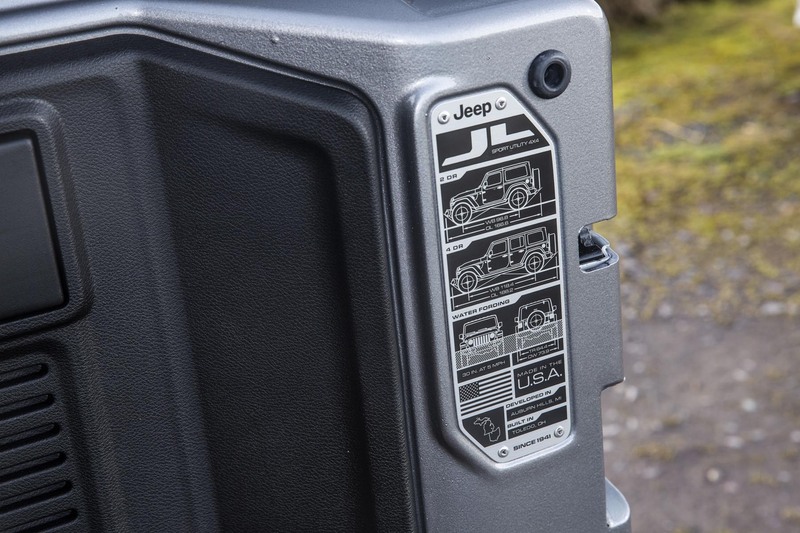 Both systems feature the new Selec-Trac full-time two-speed transfer case for a continuous monitoring and management of the torque sent to front and rear wheels. 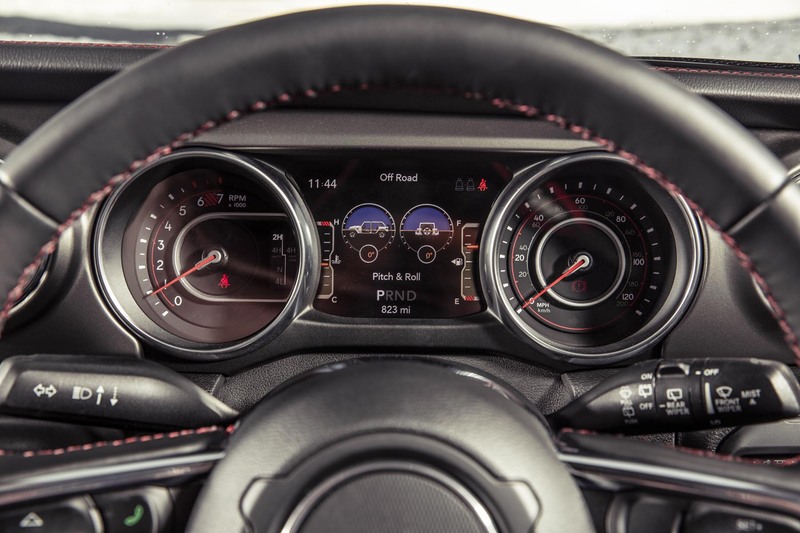 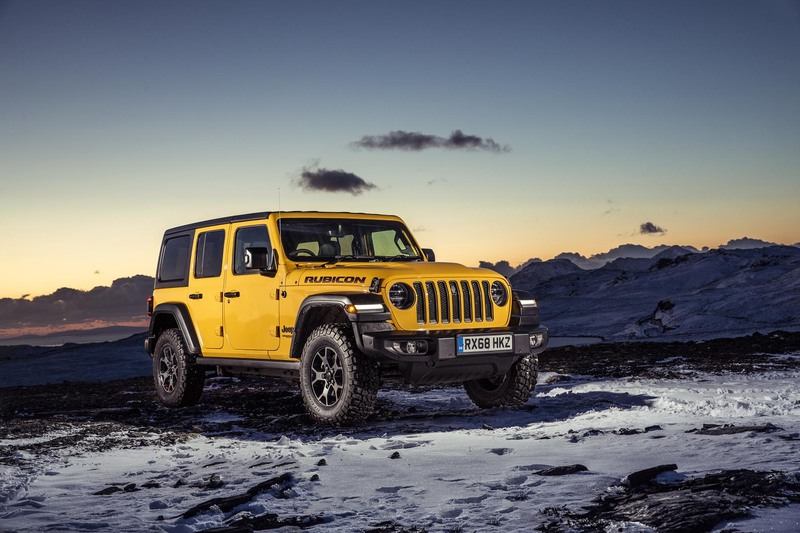 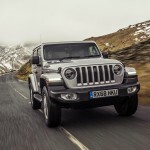 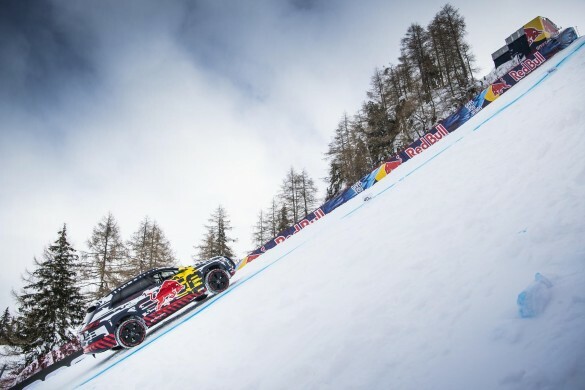 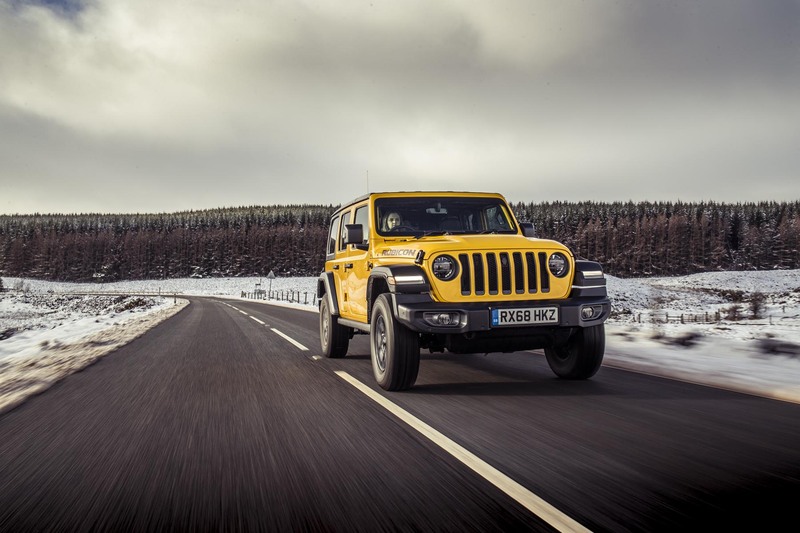 The Wrangler engine range is enhanced with the introduction of two new units – the 2.2-litre MultiJet II turbo diesel and the 2.0-litre turbocharged in-line four-cylinder petrol. 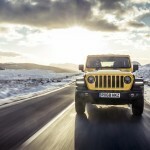 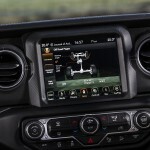 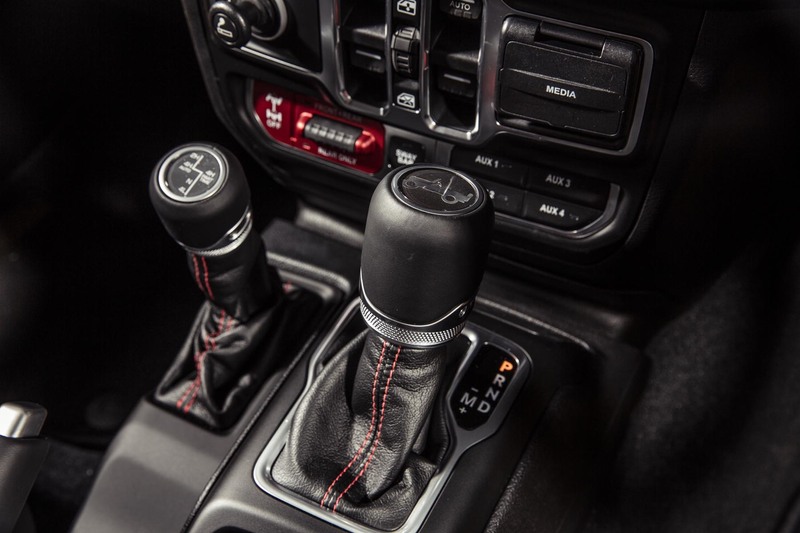 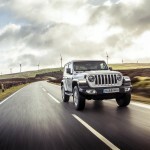 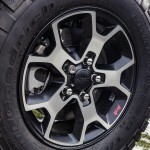 All Wrangler engine options are linked to an eight-speed automatic transmission, new for this model. 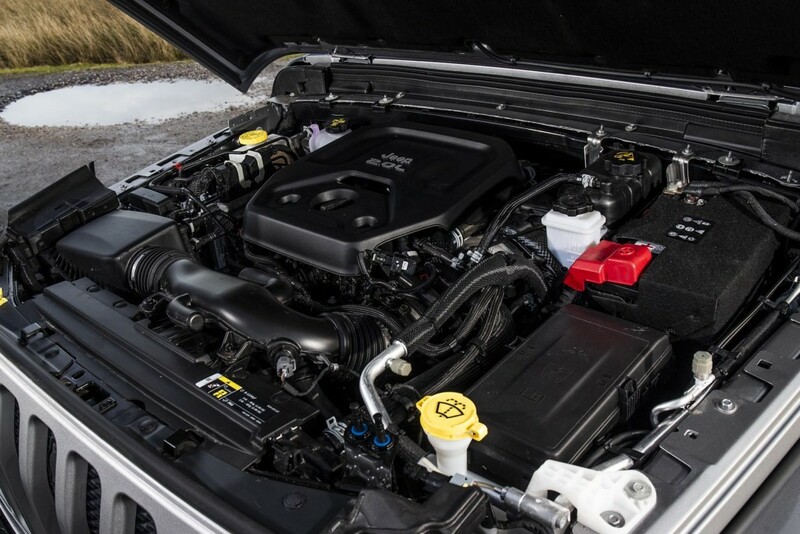 The 2.0-litre turbocharged inline four-cylinder engine delivers 272 horsepower at 5250 rpm and 400 Nm of torque at 3000 rpm and features ESS. 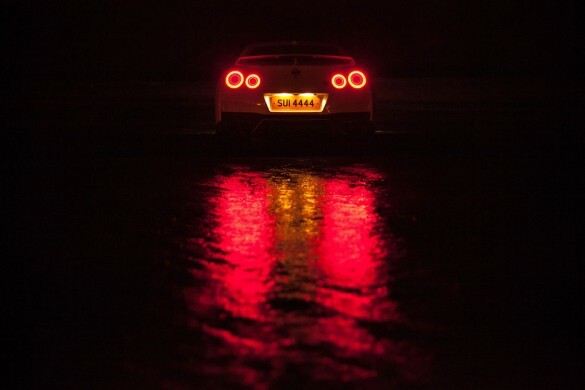 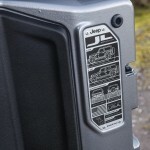 The new 2.0-litre petrol is available now. 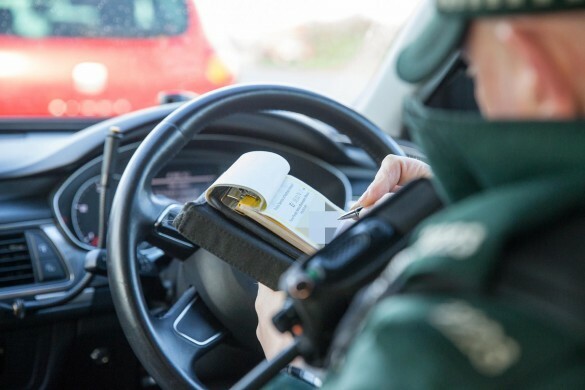 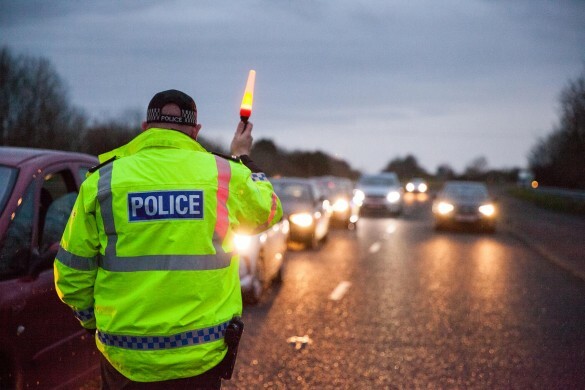 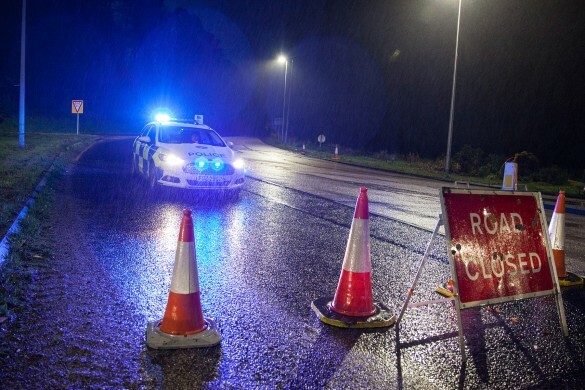 Both engines make the vehicle compliant to the current Euro 6/D standards. Wrangler’s new exterior design is bold and rugged with a wide stance and lowered beltline with larger windows for better outward visibility, especially out on extreme trails. 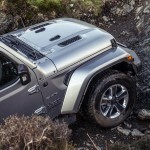 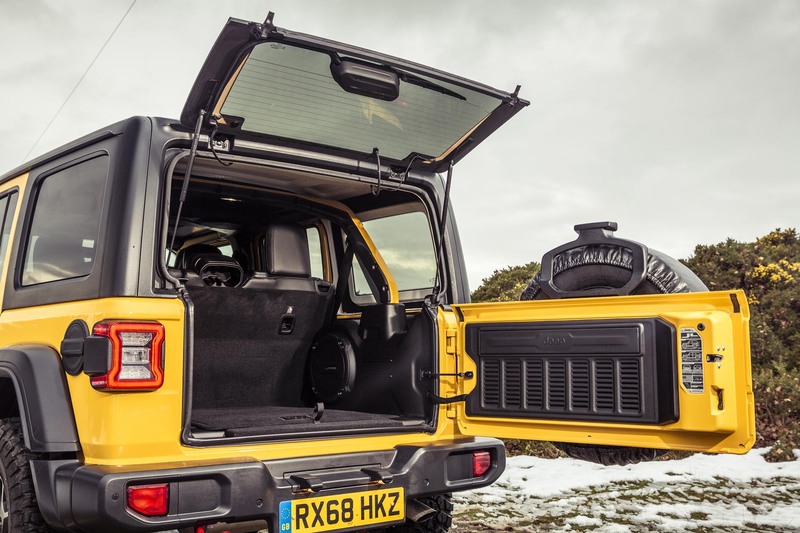 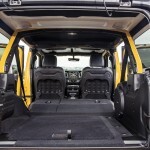 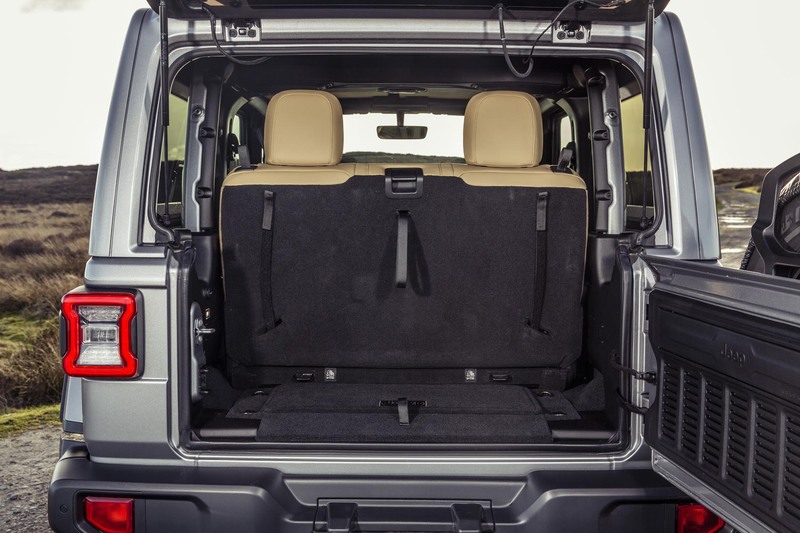 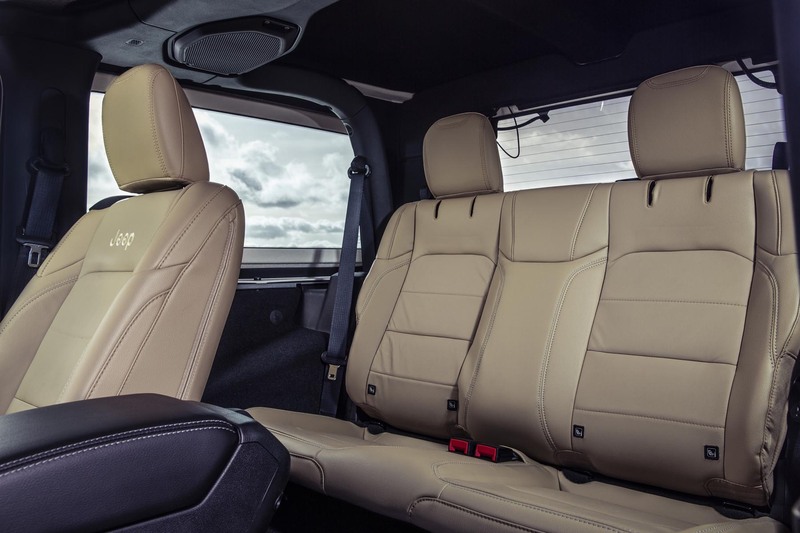 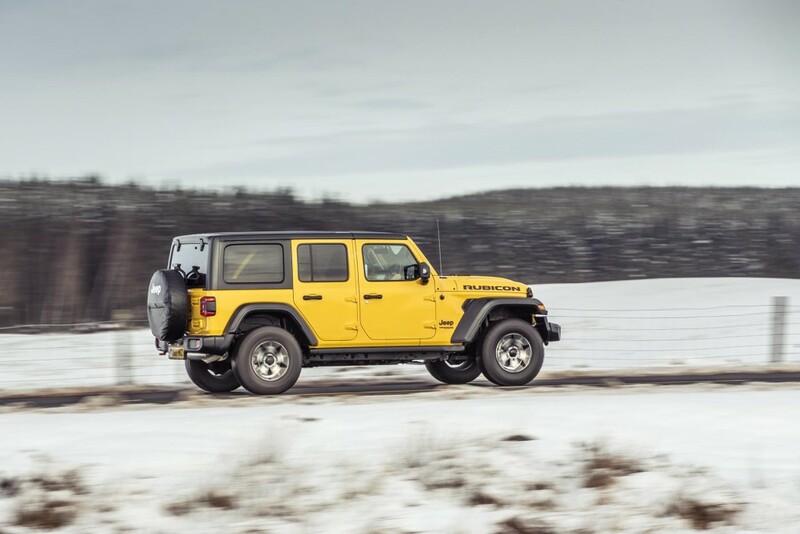 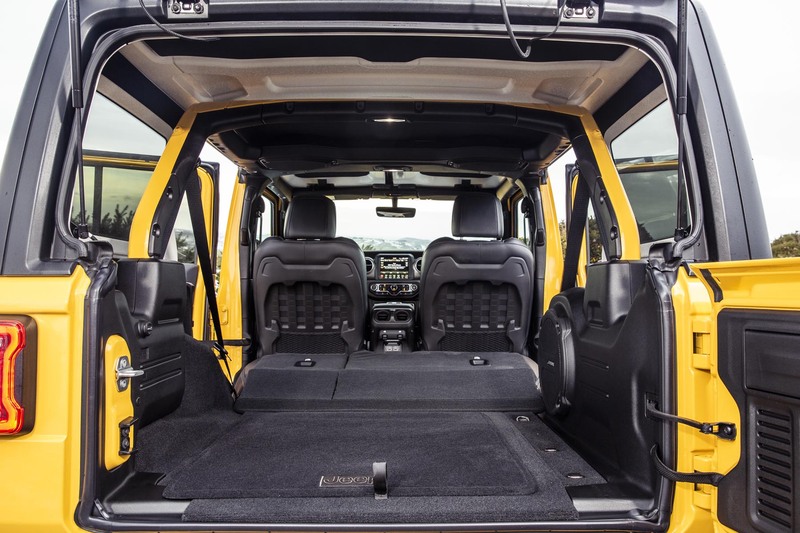 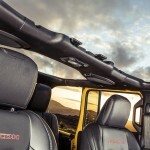 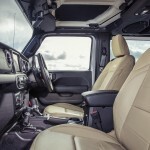 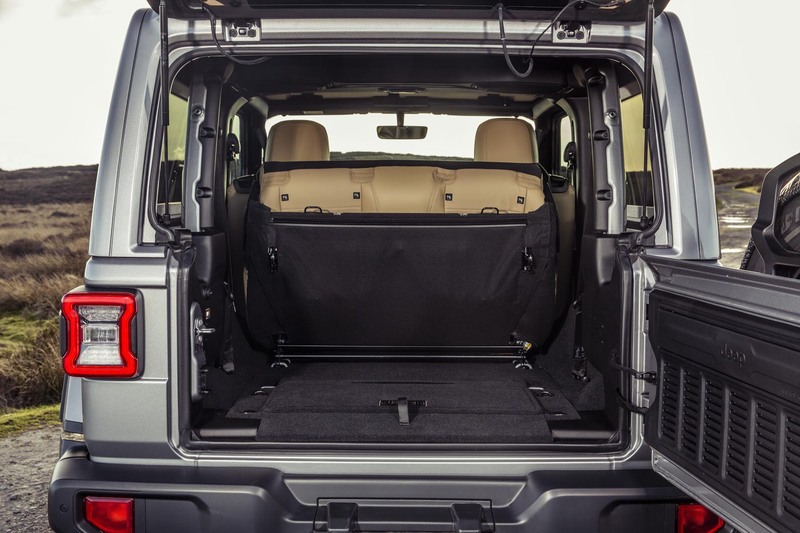 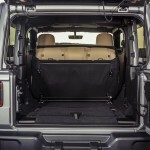 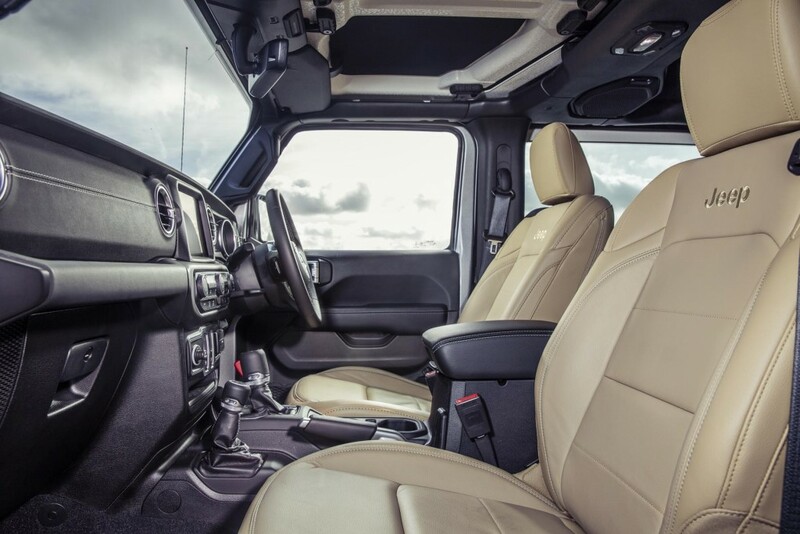 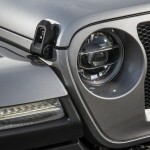 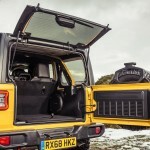 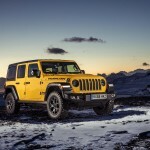 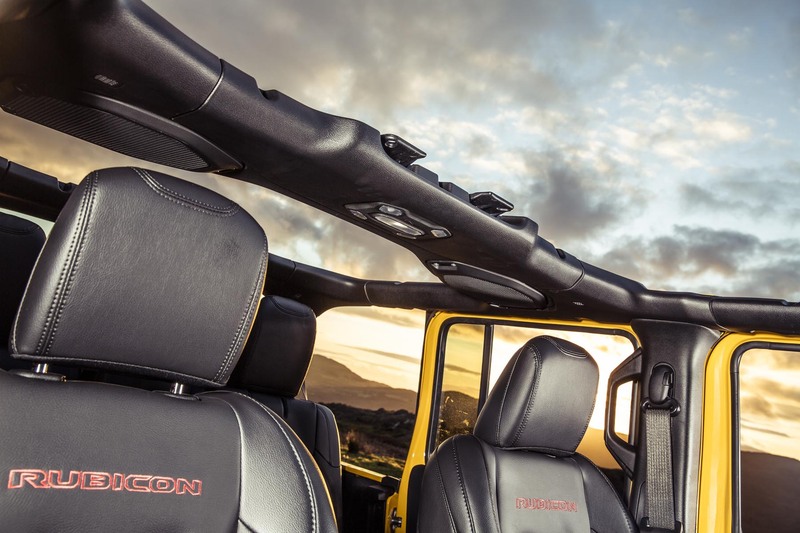 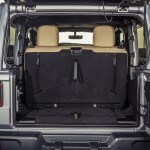 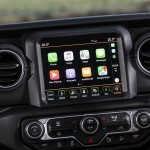 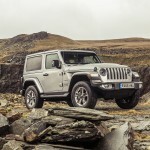 The only authentic full open-air 4×4 SUV available on the market, all-new Jeep Wrangler offers various top combinations to ensure even more open-air freedom, including the Sky One-Touch powertop, new Zipperless Premium Sunrider soft top and Freedom Top, a removable, three-panel hard top. 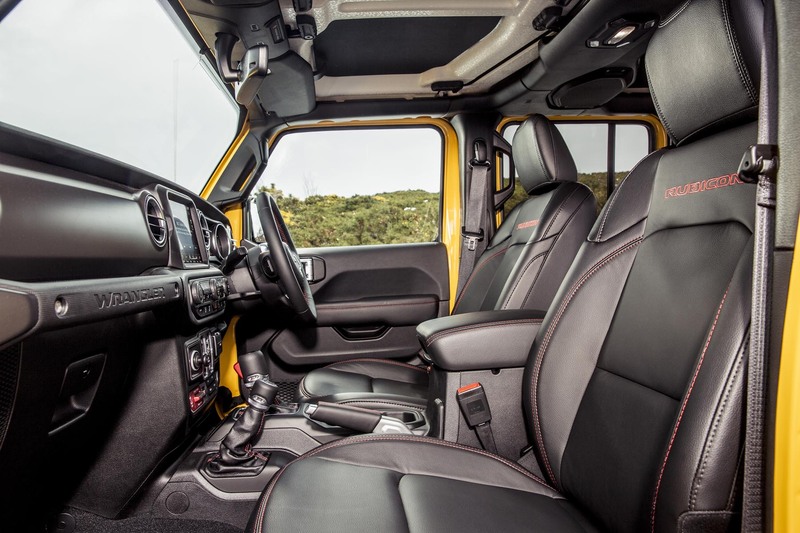 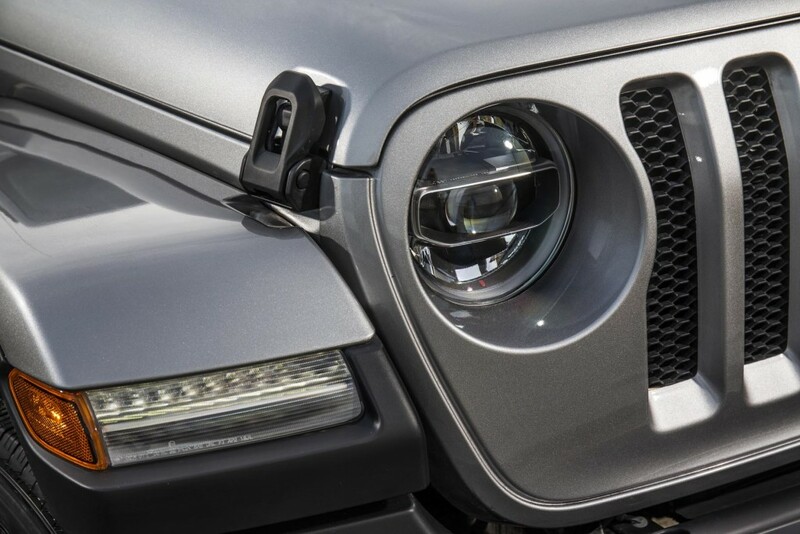 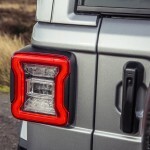 Wrangler will be available in 10 different exterior colours: Black, Firecracker Red, Billet Silver Metallic, Bright White, Granite Crystal Metallic, Hellayella, Ocean Blue, Punk’n Metallic, Mojito and Sting Gray. 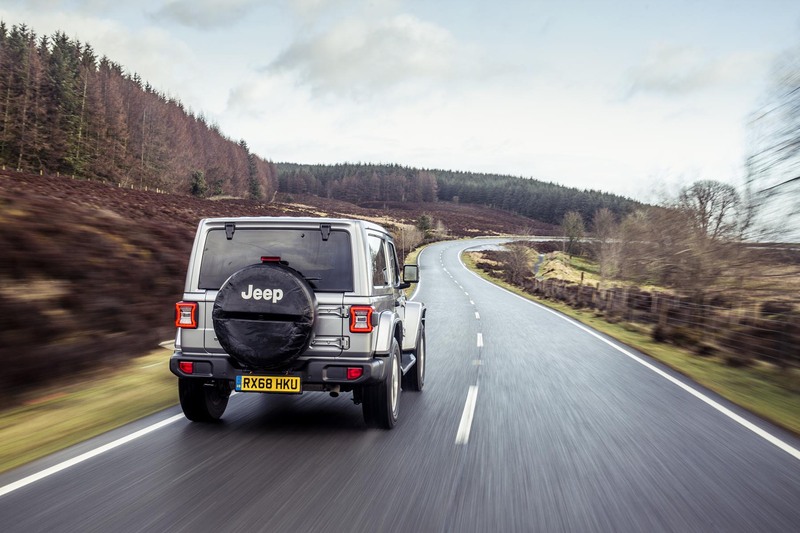 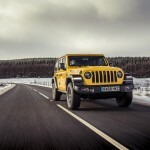 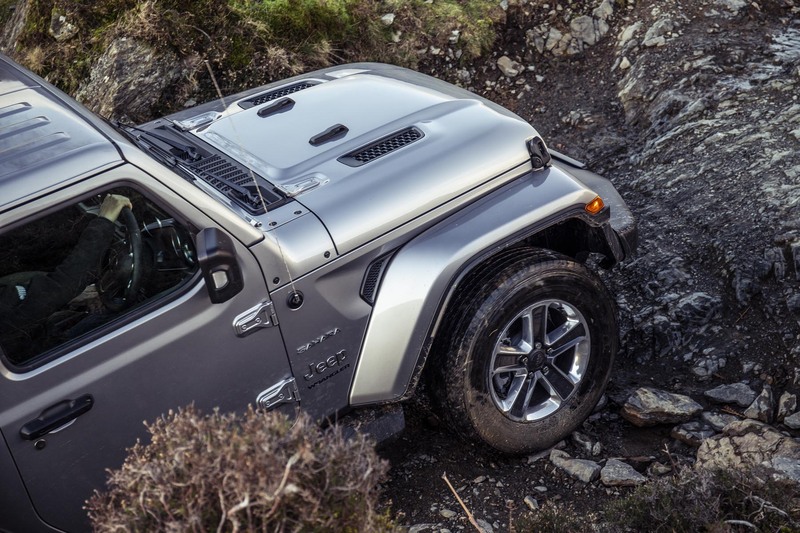 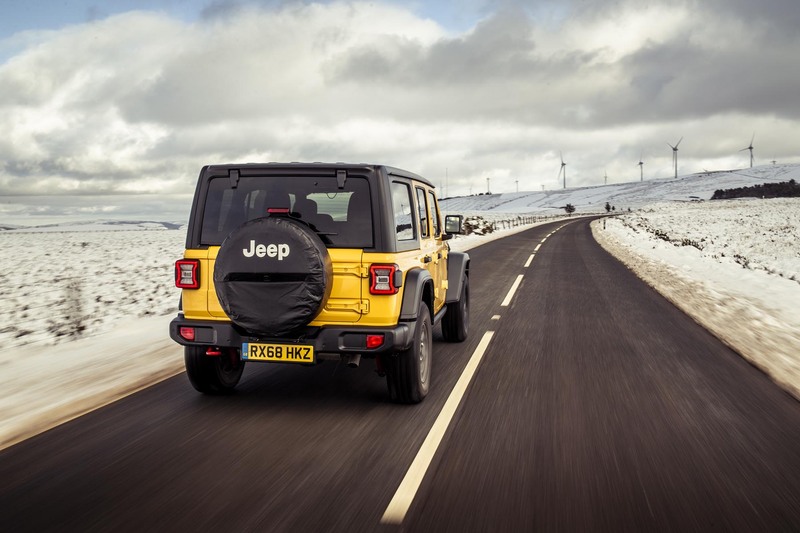 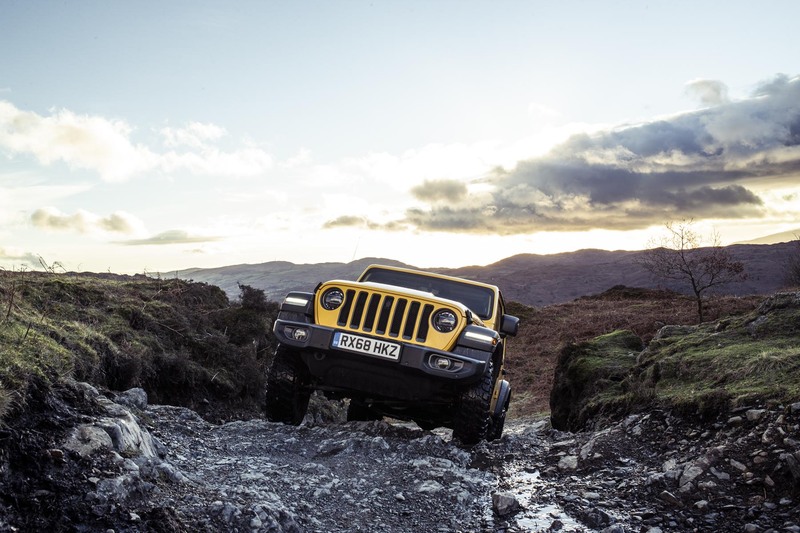 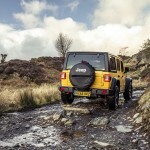 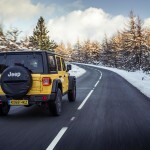 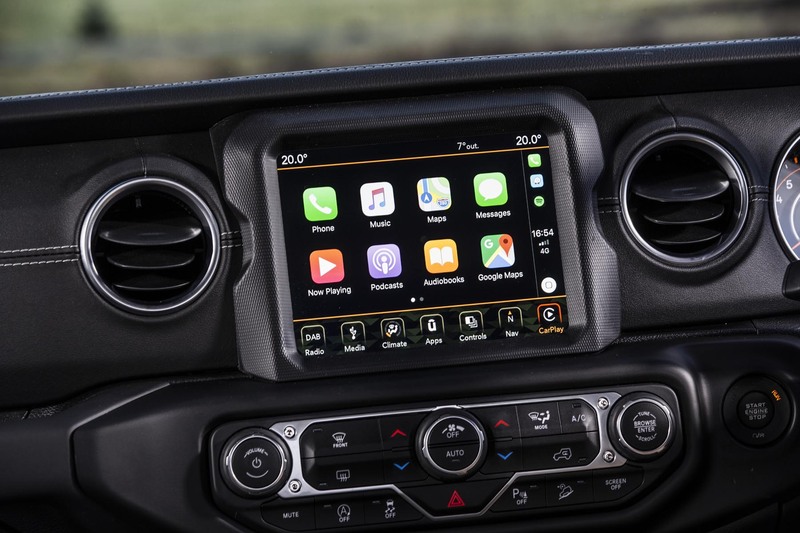 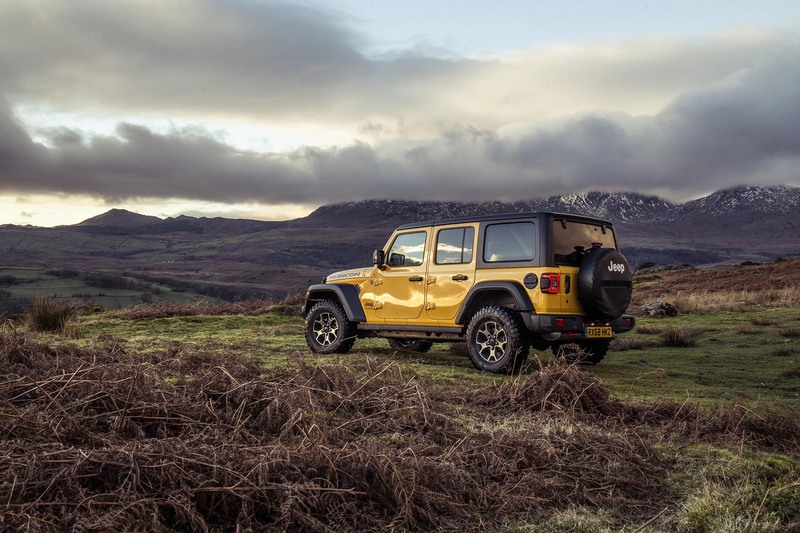 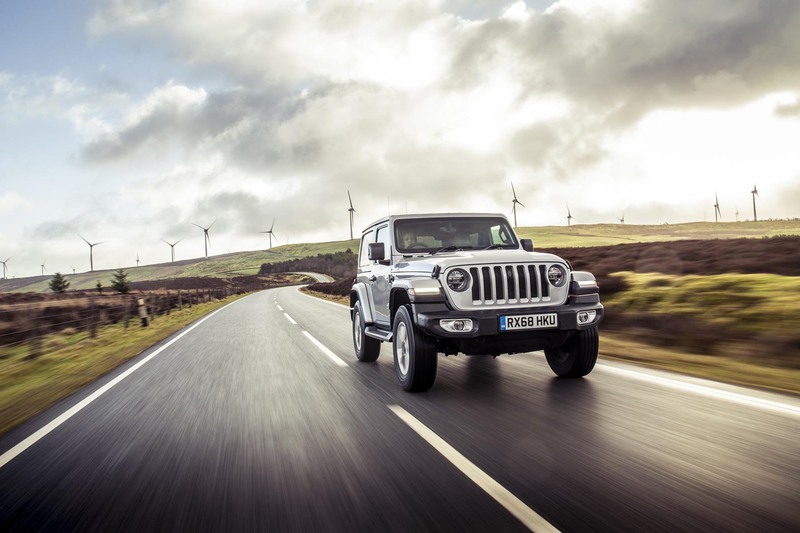 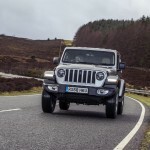 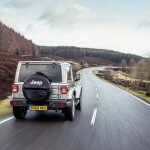 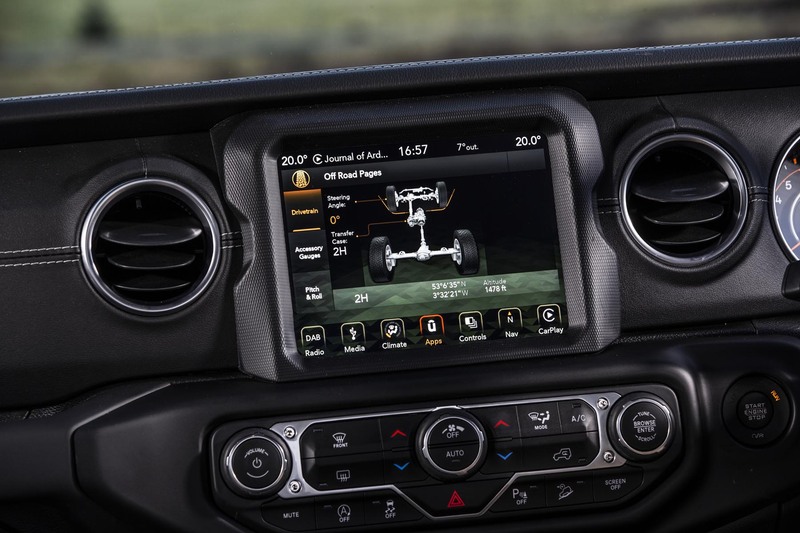 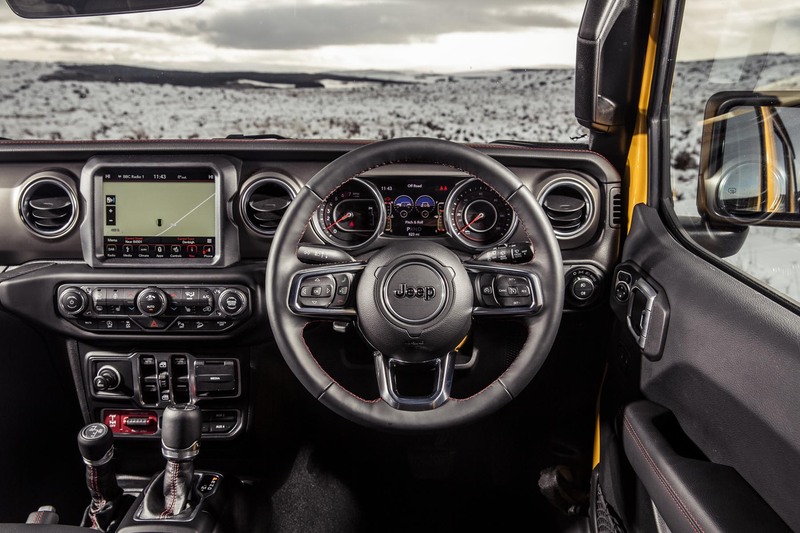 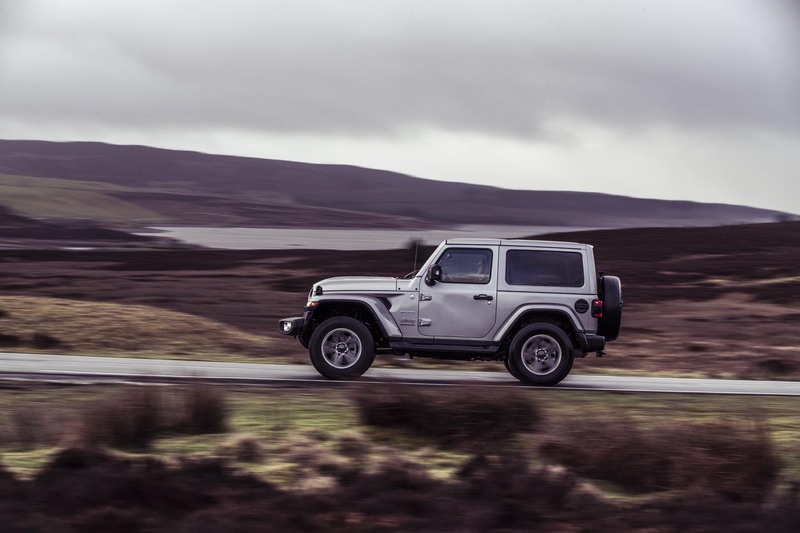 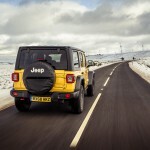 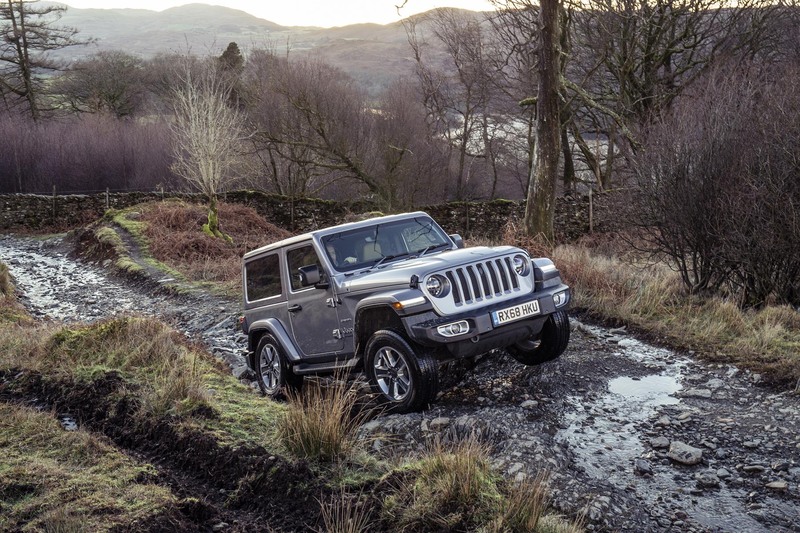 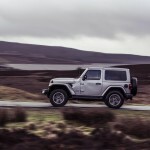 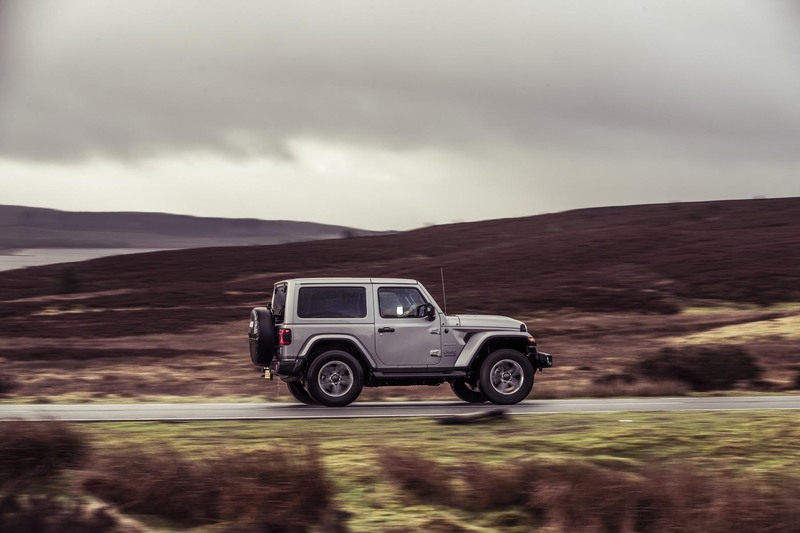 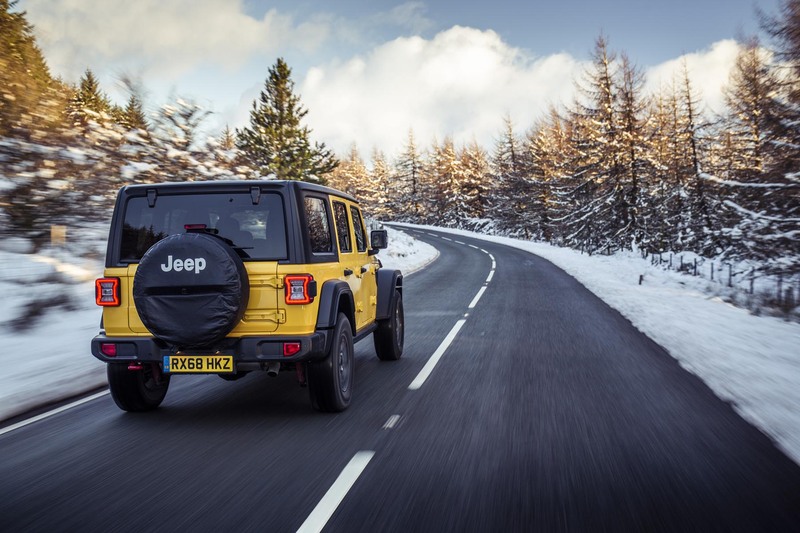 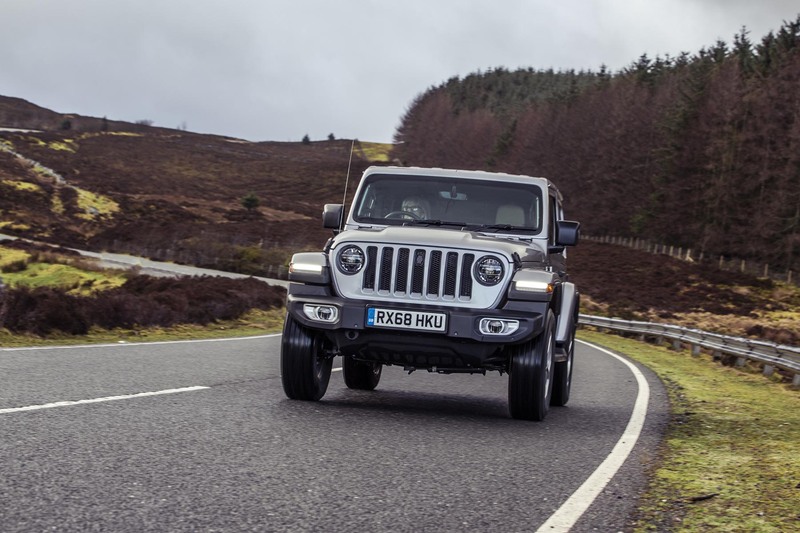 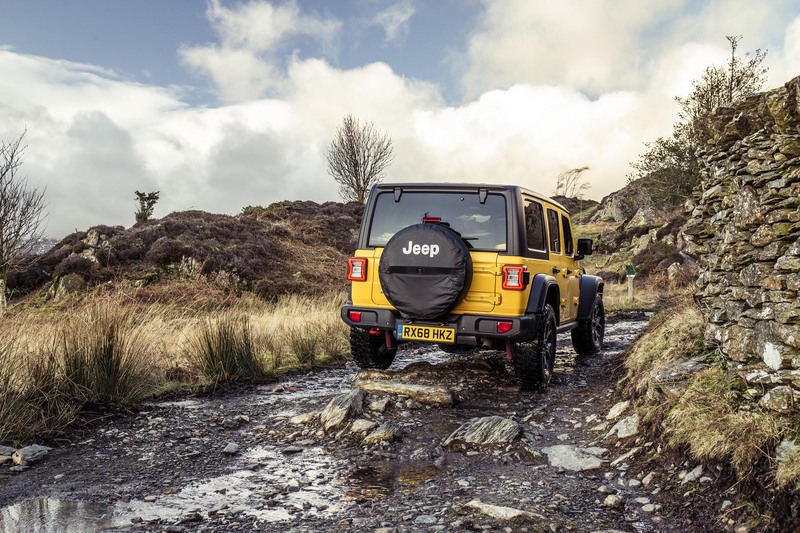 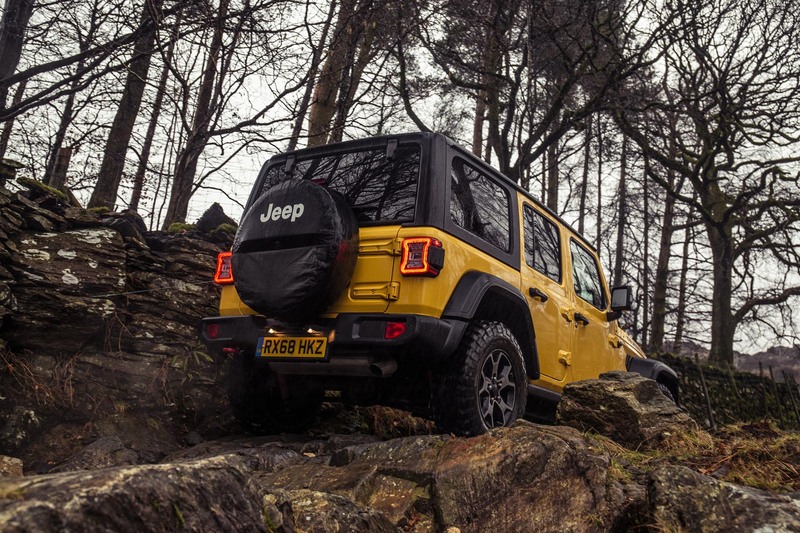 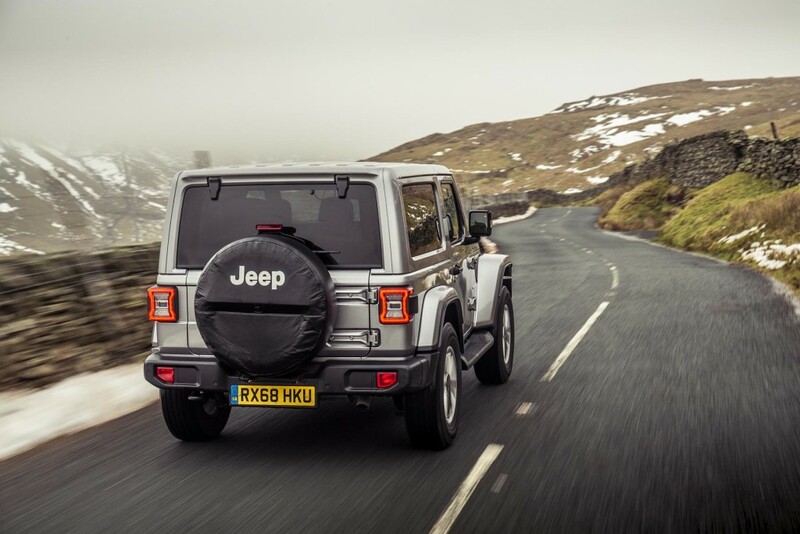 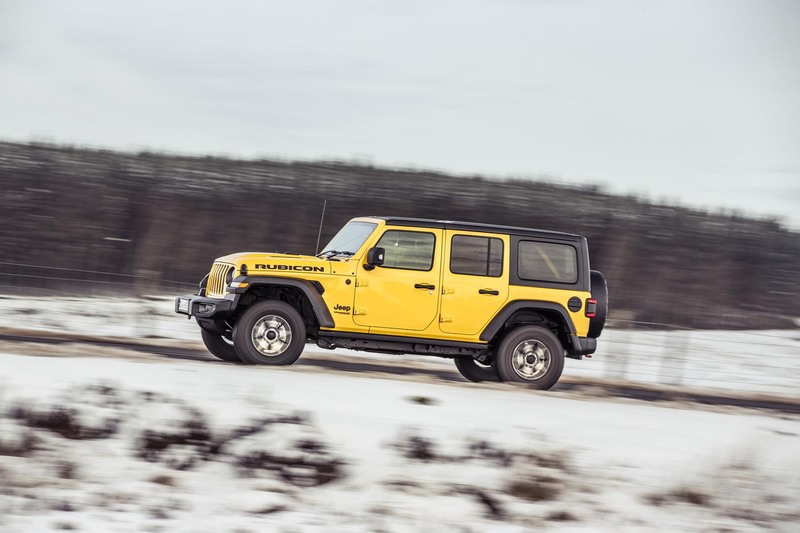 “Wrangler is the undisputed champion off-road, and now it is even better for everyday urban on-road driving,” says Andrew Tracey, Marketing Director, Jeep UK. 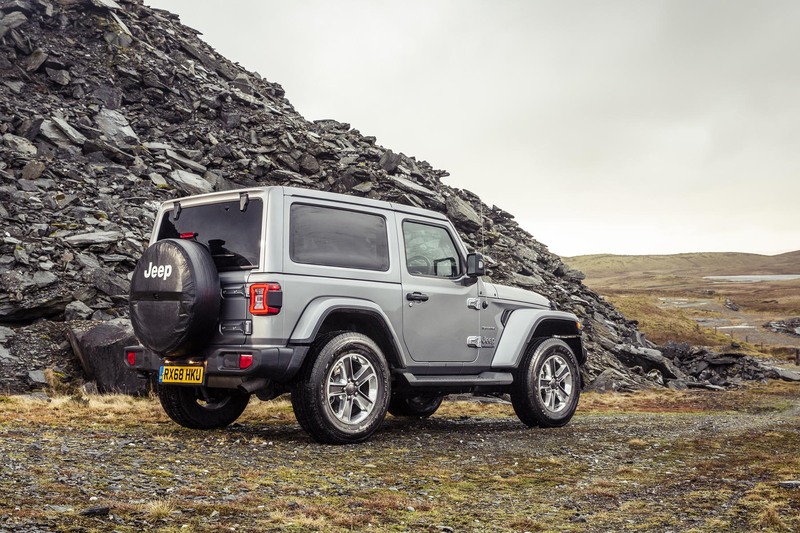 “It’s a one-of-a-kind that has been completely renewed while remaining true to its original values, and I am delighted that we are able to announce pricing and specification details as we launch this most capable Wrangler ever, into the UK.